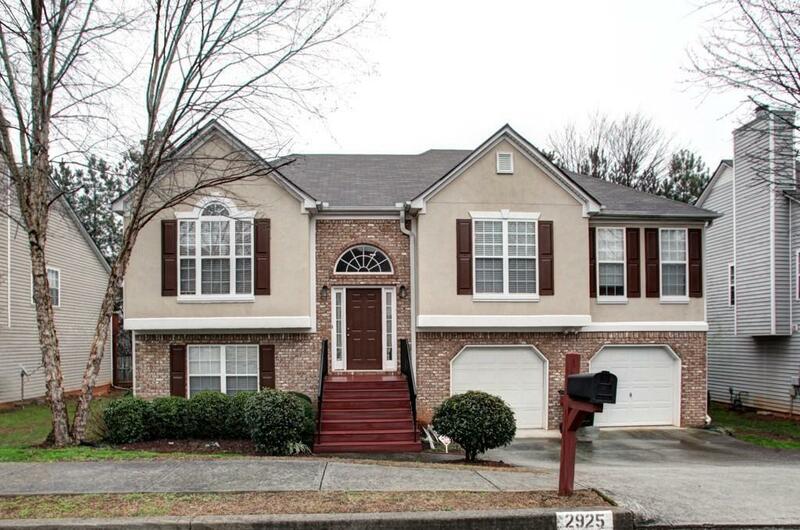 Beautiful 5 bedroom 3 bath home in great Marietta, Cobb county location. 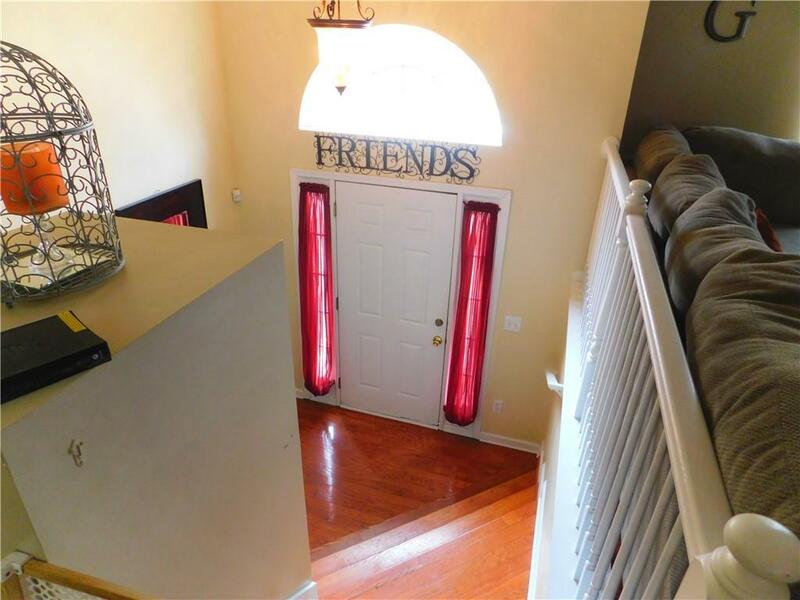 Well maintained w/huge family room/dining room, nice hardwood floors & cozy fireplace. Kitchen w/lots of cabinets, stainless refrigerator & huge breakfast area. Large master suite & master bath w/double vanity & soaking tub. 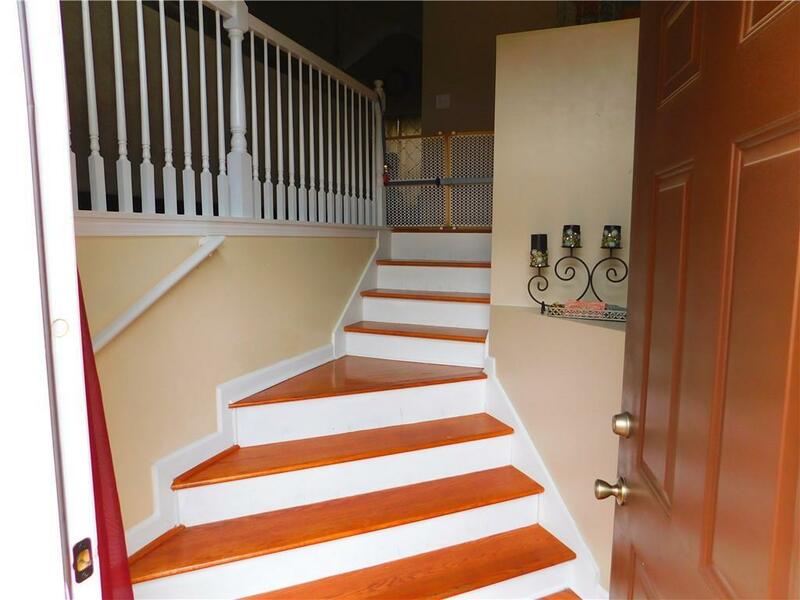 Two additional spacious bedrooms & bath on main level. 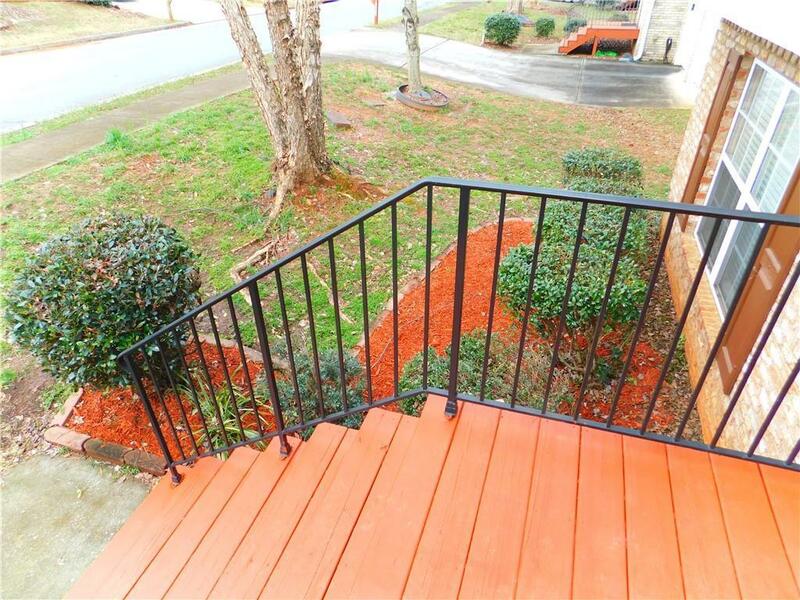 Another two bedrooms, full bath & bonus room on terrace level. Fenced backyard, deck & patio. Close to shopping, restaurants, entertainment, schools & highways.